The battle of the canapés is over. The search for the second ‘Chefs who Share – Young Chef Award’ has now been narrowed down to seven. These seven young talents, chosen out of all entries from 77 of the country’s top restaurants who were invited to nominate their culinary talents between the ages of 18 and 29 years old, had to submit an outstanding canapé creation to win over an esteemed panel of industry professionals. Chef and media personality Sue-Ann Allen; Chef Jason Whitehead; Silwood Kitchen Vice-Principal Carianne Wilkinson; Food 24 editor Tessa Purdon; Chef Tracey Younghusband; ‘Chefs who Share – the ART of Giving’ co-founder Florian Gast and South African Young Chef Award Ambassador and TV chef Lentswe Bhengu had the difficult task to select the seven finalists. 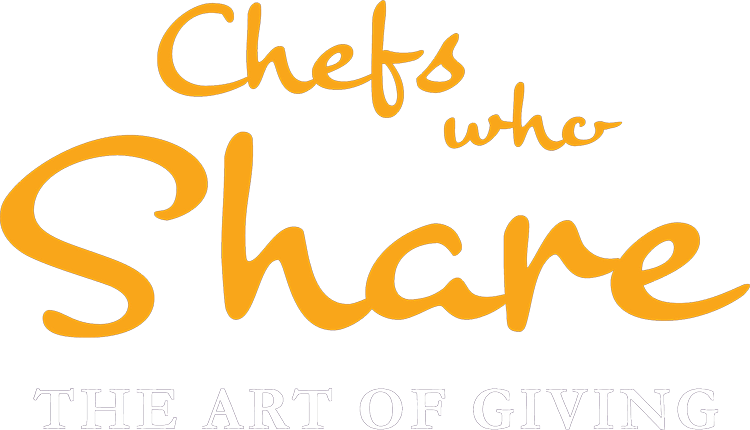 Apart from having their canapé creations served to some very discerning palates, the Top 7 will work alongside 14 of their national and international culinary heroes when South Africa’s biggest collaborative art and culinary event, ‘Chefs who Share – The ART of Giving’ 2016, culminates in a Grand Gala on 24 September in Johannesburg. 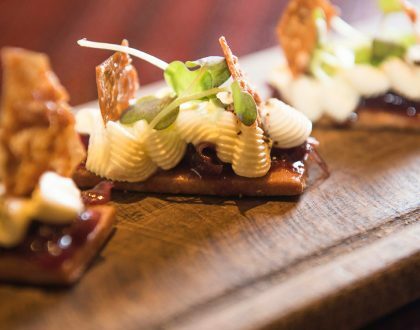 While the canapé creation is the ticket for being invited to experience the cooking at the event in Johannesburg, the criteria for becoming the winner are “soft” skills like team spirit, engagement, creativity and the overall personality. The winner will be announced at the evening of the Gala, after having been selected by Swiss International Air Lines Ambassador and Chef Reto Mathis and Lentswe Bhengu, Ambassador of ‘Chefs who Share – Young Chef Award’. Bhengu’s fellow judge, Chef Jason Whitehead, continues, “The criteria for selecting the top seven Young Chef finalists are creativity, uniqueness, taste, and visual impression of a canapé the contestants need to create. Serving these creations to the high profile guests of the gala is a nerve wrecking, but unforgettable experience for these youngsters”. As the first ever ‘Chefs who Share – Young Chef Award’ winner, Jamie-Lee Saunders won last year a European culinary experience. 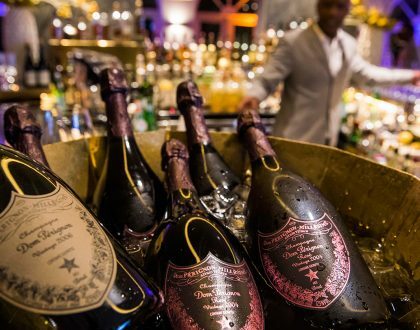 As part of this, she worked in the kitchen of Michelin-star restaurant Storstad in Regensburg, visited Paris and experienced the Maisons of Veuve Clicquot in Reims, and Moët & Chandon in Épernay. The ‘Chefs who Share – Young Chef Award’ 2016 winner will receive substantial local recognition, and will be flown to Europe by associate airline sponsor SWISS to work in a Michelin-star restaurant, and to visit the headquarters of Moët & Chandon in Épernay, France, to experience the culinary and oenological highlights of Champagne. 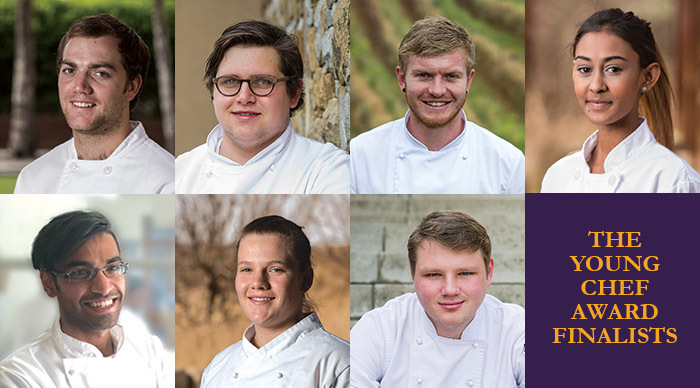 Arguably, all seven finalists are winners, as they get to work alongside kitchen heroes like Margot Janse, Marthinus Ferreira, Chris Erasmus and Dirk Gieselmann, to name only a few out of the twelve, for two days. The South African top chefs are joined by some international colleagues, including Michelin-starred Vineet Bhatia coming from London and Vincent Rodier from LUX* Resort & Hotels in Mauritius and, for a second time, Chef Reto Mathis from Switzerland. 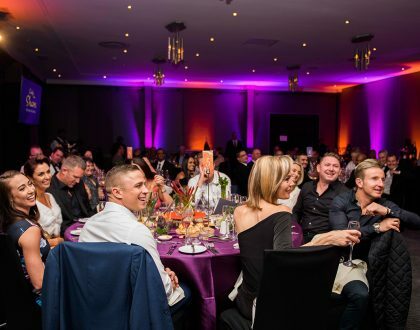 The gala, during which extra-ordinary pieces of art are sold during a live auction, is the finale of a series of feel-good events held from 19 -24 September, this year for the first time in Johannesburg. To date, the series of events have raised R6,1 million in aid of youth development in South Africa.